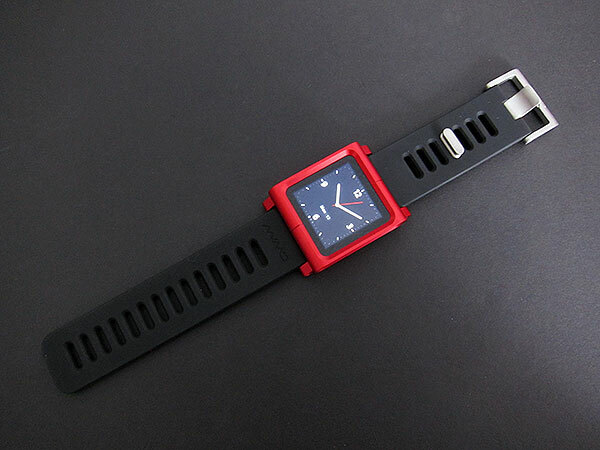 iLounge got their hands on the most talked about iPod nano 6G watch conversion kit yet, the LunaTik. Minimal designed the LunaTik like no other watch band for the iPod nano 6G and made it out of aluminum and a heavy duty rubber and metal strap. So how does the most expensive iPod nano 6G watch conversion kit priced at $70 perform? Head on over to iLounge for their review plus a lot more pics.